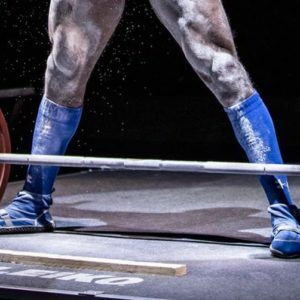 Thai Powerlifting Federation (TPF) is officially announcing our third competition, and this will actually be our FIRST ever International Powerlifting Federation (IPF) Sanctioned competition, and thereby governed by the rules and standards of the IPF! 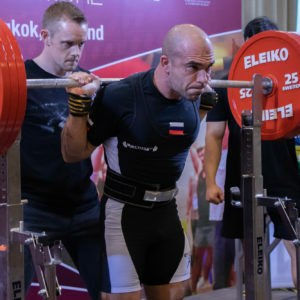 The 2019 Thai Powerlifting Thailand Open is scheduled for Saturday, February 9 at Ascott Sathorn Bangkok. 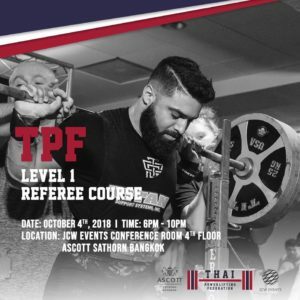 Registration cost for this competition is 500 THB for TPF Members and 1000 THB for non TPF Members (but please note that you must be a member of an IPF member nation). 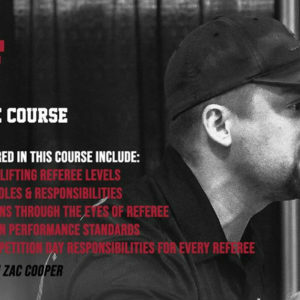 To be crystal clear, you will need to be either a. a member of TPF or b. a member of another IPF member nation in order to compete in our sanctioned competitions. Account Holder: JC Worldwide Enterprise Ltd.